On 11th March 2015 the Housing Minister announced that all rental properties require smoke and carbon monoxide alarms. The Government is increasing landlord responsibility to ensure a safer and better private rented sector. New regulations were passed by both Houses of Parliament on Monday 14th September 2015. NOTE: The Regulations effect England only and come into force on 1st October 2015. Eligibility: The law will apply to landlords renting residential accommodation to one or more tenants occupying all or part the property as their only or main place to live. Smoke alarms are vital in keeping everyone in a home safe, as early warnings of fire will help residents evacuate safely and call for help. At least one smoke alarm installed on each floor of their rental property. Although not a legal requirement, FireProtectionOnline advises having chimneys and flues swept annually. *It’s not compulsory but best practice to fit carbon monoxide alarms in all rooms where a gas, oil or solid fuel appliance is present. 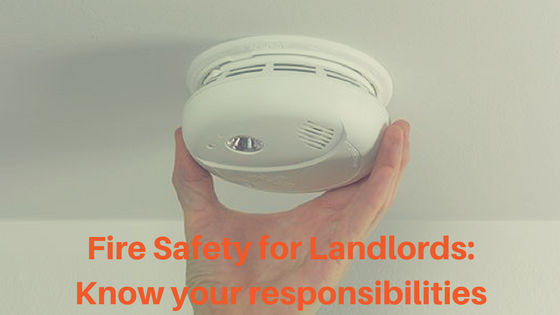 At the start of each new tenancy, landlords (or letting agents) are required to test all alarms and make sure that tenants are aware of their responsibilities. If you have battery alarms, inform your tenants that they must change the batteries every six months and test them weekly. 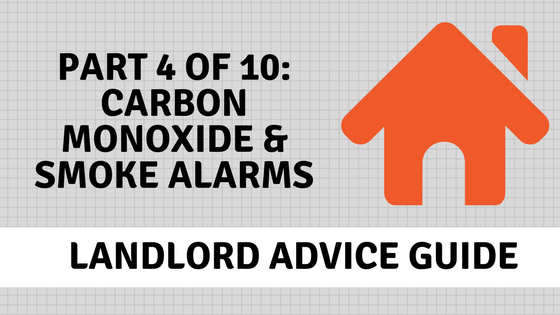 If you don’t want to rely on tenants then use long-life battery alarms that have a ten-year guarantee. All you need to do then is change the smoke alarm every ten years, which should be done anyway. You could also have the alarms wired into the mains electricity, which also contains a life-long battery. This means that the alarm will still work, even if there’s a power cut. What happens if you don’t comply with fire safety regulations? You could face a £5,000 fine!. It’s vital that you stick to your duties, as private tenants are seven times more likely to experience a house fire than homeowners – fit fire alarms immediately if you haven’t already! It’s a win-win all round as these new landlord obligations will keep tenants safe and protect rental properties and landlord investments.